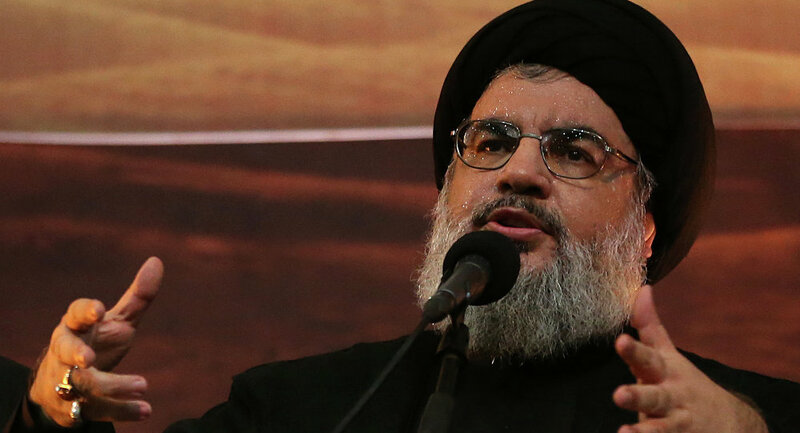 "According to our data, there are some international organizations, and certain local parties, which intimidate the refugees and provoke concerns about the return," Nasrallah told the Al-Manar broadcaster. The Hezbollah leader called for action to ensure a safe and comfortable return to Syria of those willing to go back to their homeland. The Lebanese movement would take its own measures to help the refugees until the Lebanese and Syrian authorities establish cooperation in this area, Nasrallah added. Hezbollah has set up a special mechanism for these activities, and plans to pen special centers where the refugees can call, and civil committees for interaction with the refugees, according to the group’s leader. Since the beginning of the Syrian military conflict in 2011, millions of Syrians have fled the country to other states, including neighboring Lebanon. The situation around Syrian asylum seekers and refugees in Lebanon has recently exacerbated in a wake of the authorities’ claims that the UN Refugee Agency UNHCR had been discouraging those displaced by the Syrian war from returning to their home country.